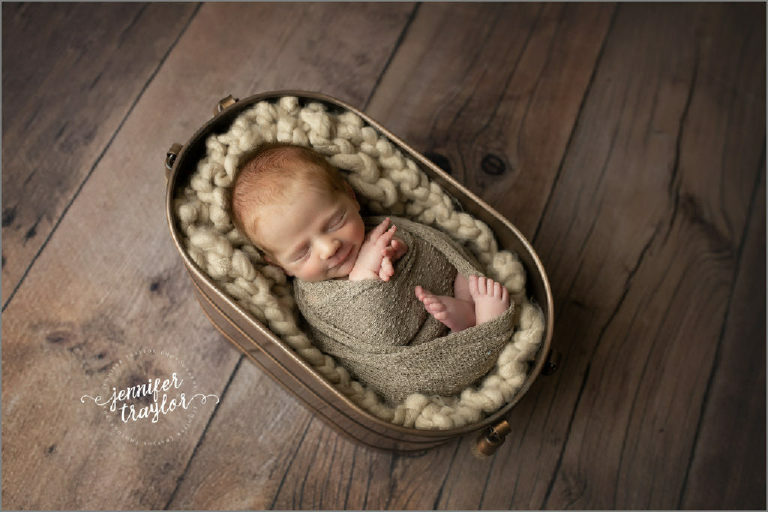 Little Forrest came in for a newborn mini portrait session and he was so tiny and adorable! He is the first VI that I have ever met. What a family name line! Isn’t he adorable in these fall setups? 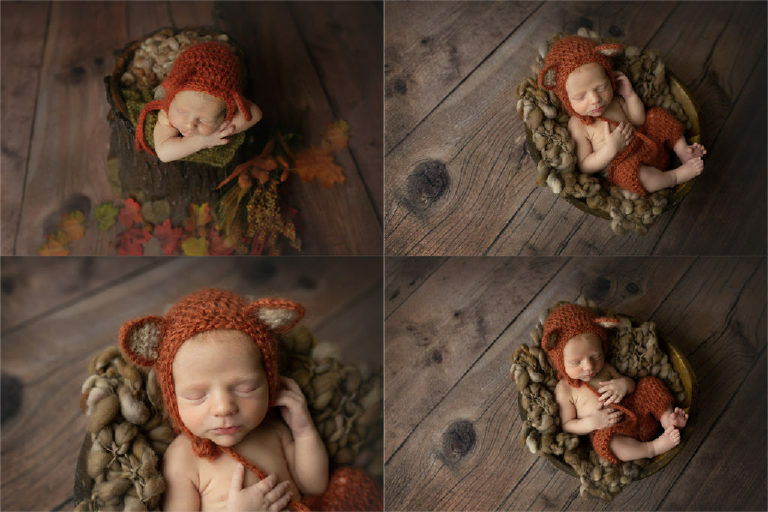 Little Forrest the FOX. If you are looking to have newborn portrait session done, contact me today for more information.